This Hunter Green Maxi Romper with Criss Cross Back is so pretty! It features a beautiful Hunter Green color and criss cross back. Such a beautiful maxi romper to add to your wardrobe! 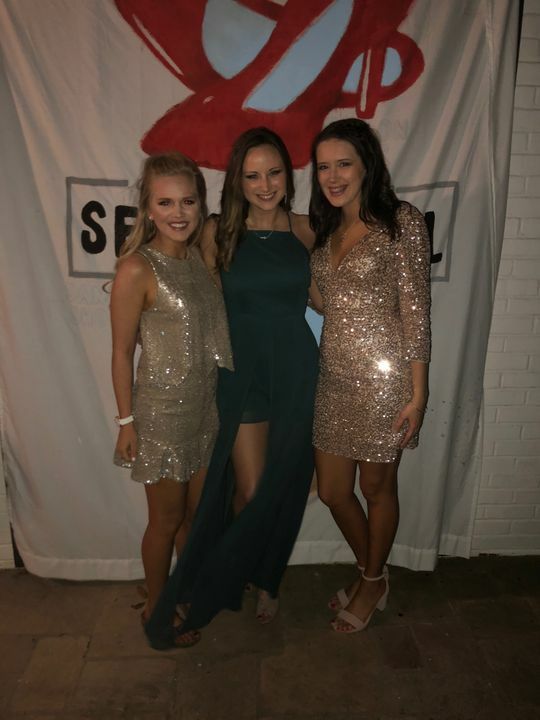 I loved this dress for my sorority formal. It was so cute & comfy. It looked great in pictures & I was able to dance & have fun. Love the color. It fits well other than the length (which I knew since I’m super short) and the shorts are just a little big.